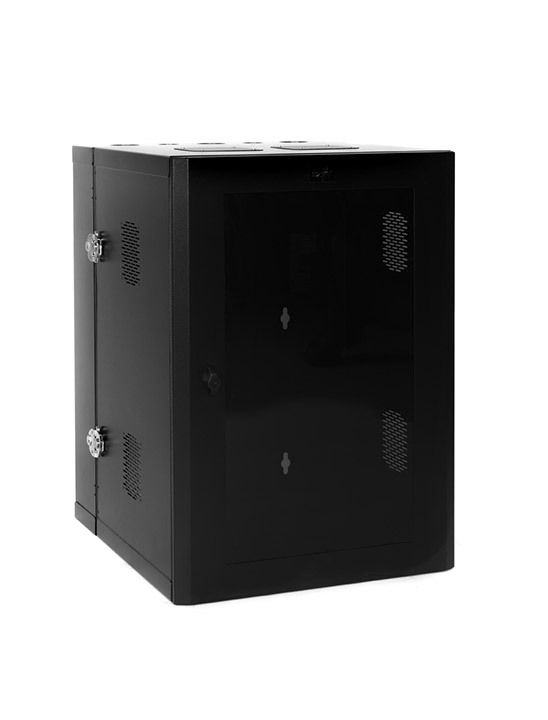 Electron Metal cabinets, racks & metal enclosures provide ultimate protection for your valuable equipment. 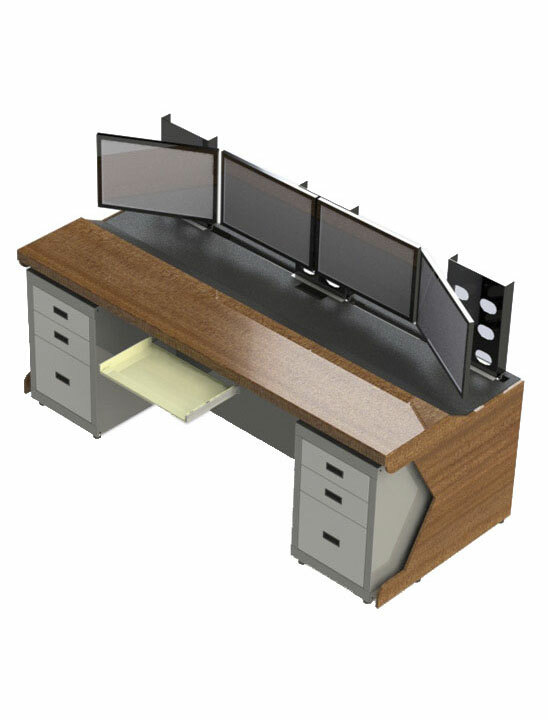 We offer flexible configurations, customizations, low minimum order quantities & rapid turnaround. 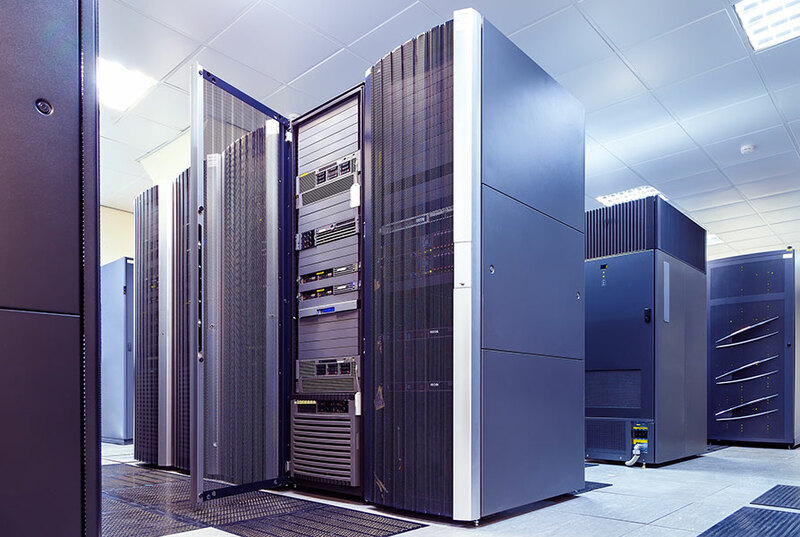 Designing a new data center? 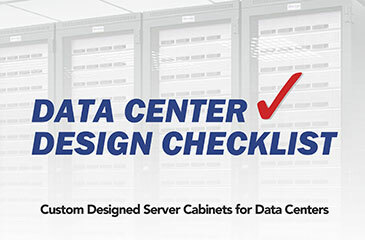 Get our free, helpful checklist created by our engineering experts. 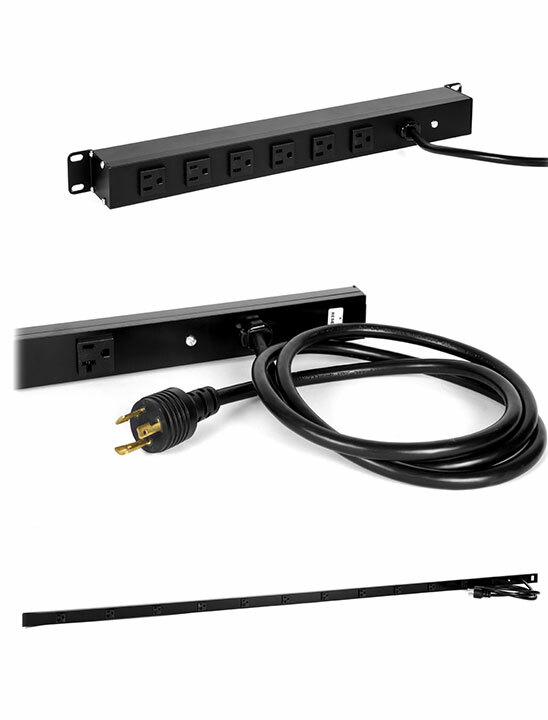 • Allows for easy "tool-less" installation of vertically oriented mounting rails, cable management and universal accessory channels. 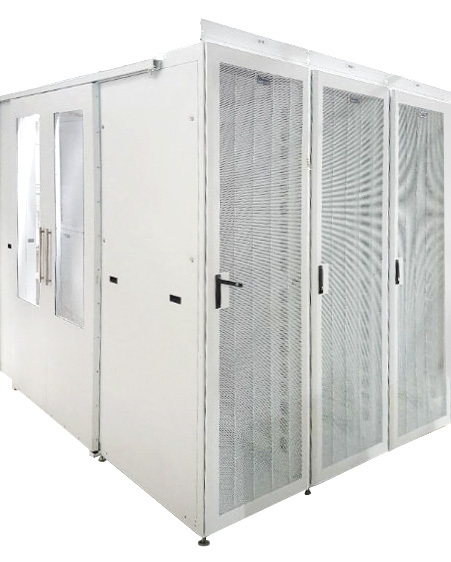 Electron Metal produces the highest quality metal cabinets for Server, Network, Zone 4 Seismic, Broadcast, Colocation and Custom applications. 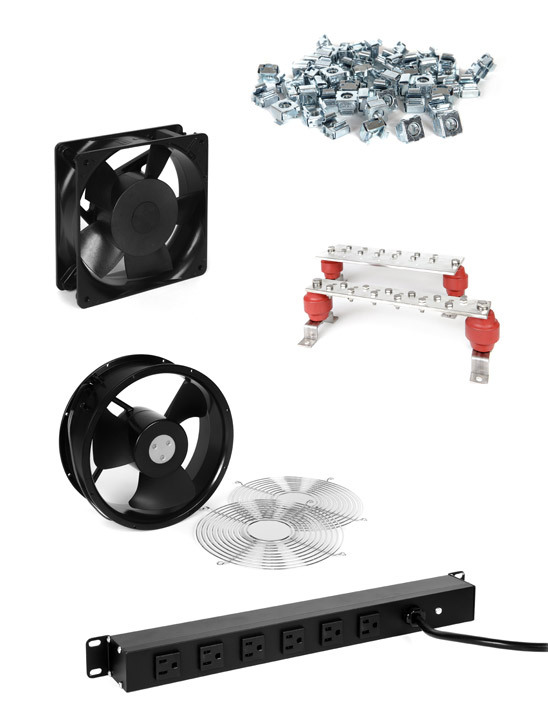 For Hot Air and Cold Air systems, new builds, or retrofit for any brand of cabinet. We offer Exhaust Chimneys, Sliding containment doors, Clear polycarbonate tops, and ThermEX Retrofit Extensions. 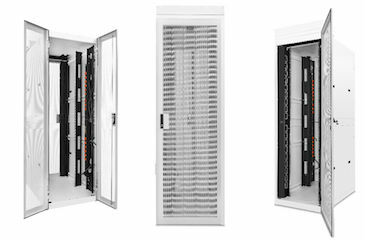 Choose from Electron’s open relay rack options: 2 Post Relay Racks, Zone 4 Racks or 4 Post Open Racks. 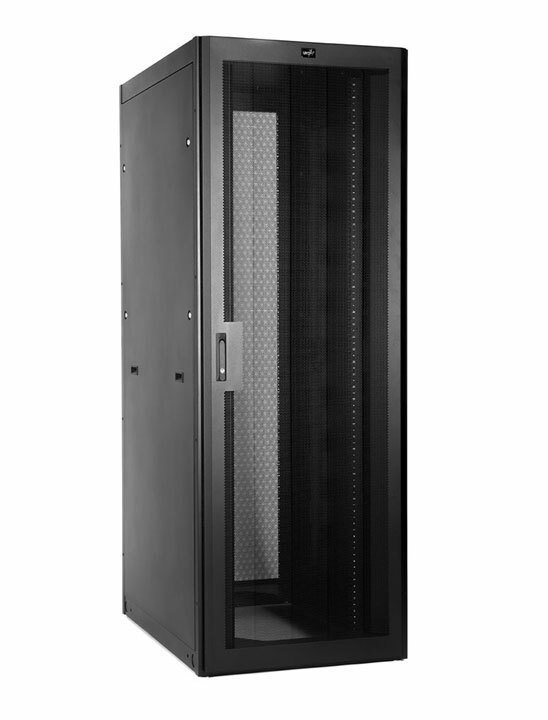 Custom wall mounted racks and cabinets offered in a wide range of sizes and styles at competitive prices. 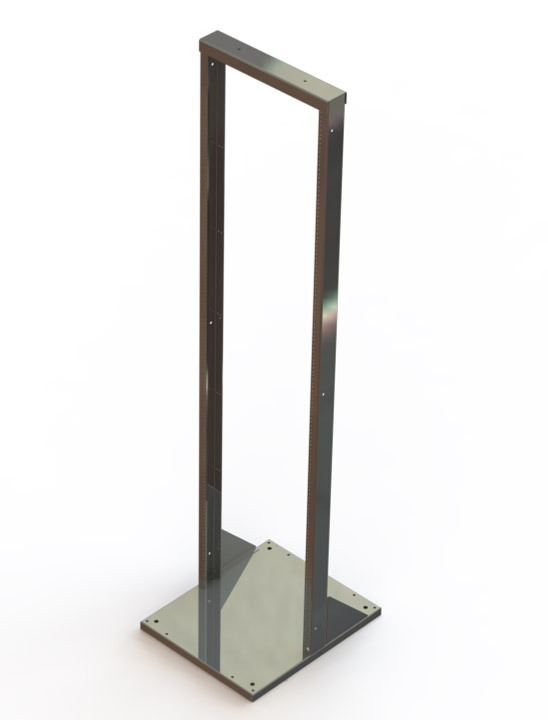 Solid, functional hardware designed for easy mounting and installation of your equipment to new or existing racks and cabinets. Our console solutions team ensures that the console design, structure, fit, finish and ergonomics conform fully to your expectations. 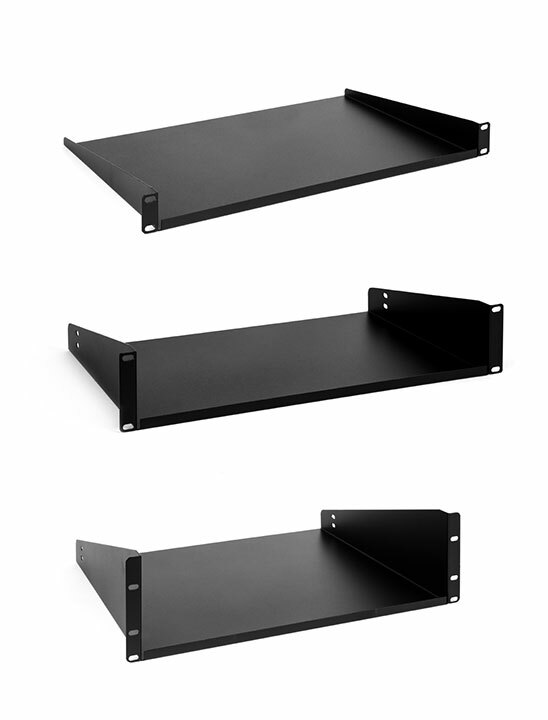 Electron Metal offers a large selection of rack mount shelves, fixed, sliding, heavy-duty, adjustable depth shelves, keyboard shelves, drawers and accessories. © 2019 Electron Metal. All Rights Reserved.